In today’s business world, everyone is shifting toward e-commerce. E-commerce is simply the process of selling goods and service through the internet. It is easy to come up with an idea and a website for your business. In fact, people are doing it every day. But with the huge competition in the business world very few get to see the light. It takes more than an idea to run a successful business; you need to work hard for it. There are many aspects that can alter the success of an E-commerce business, and pointing them out is not easy at times. Entrepreneurs have tried different tactics to get their business up and running but not many have succeeded. The article expounds on the main aspects that contribute to the success of an e-commerce business. 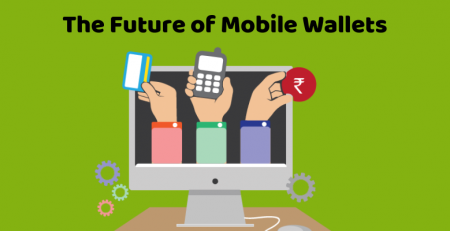 More people today are using their mobile phone to purchase products online. Research shows that mobile users worldwide have reached close to 3 billion. People are no longer using laptops, desktops for interaction and online shopping. Designing your e-commerce website to be mobile friendly is crucial. Remember to use a simple and clear mobile version to enhance easy navigation. Buttons on the page should have sufficient space for a person’s finger to press on. This enables customers to quickly find what they want and save time. Buyers don’t like skimming over pages to find what they what to buy. An advanced search bar turns your site into an automatic search engine for your products. Giving result suggestions from the typed search helps the client find what they are looking for. Any e-commerce website needs a payment process. When developing your website, ensure that you pick a convenient payment platform for your users. One of the major difficulty e-commerce sites face is having a reliable source of payment. Setting multiple payment plans can cater to your users depending on your audience. Consider simple facts like the geographic location of your clients. This is the first experience that buyers have with your product, make it count. Present good quality pictures so that the client can be able to see what they want. Provide multiple pictures of the product for clients to view all the features. Include a photo of the product being used or in context. This will make the customers relate to the experience of using the product. Zooming in feature eliminates any haziness of the product in terms of quality, design, and color. 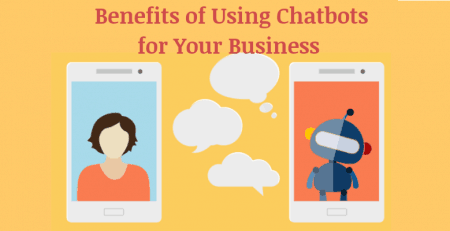 Live chat makes it easier for clients to make inquiries and get answers in real time. It is convenient and time-saving compared emailing a question or calling the support team. Direct interaction with the client can not only increase sales of the store but also form a trusting relationship with the customer. Direct feedback shows the client that the site is reliable and trusting. This will motivate them to return to shop more. Other than that, it will cut down the cost of handling a bunch of buyers’ queries. Ensure that the hotline and live chat are visible in the site and available 24/7. When outlining a return policy, first ensure that they are no chances of returns. People return products because they are unsatisfied. Make sure that the products on the site are clearly described to the customers. A well-structured return policy should be customer friendly. The purpose of it is to make the client feel confident that they can buy the product and they can get a refund they are not pleased with it. The policy should aim at seeking customer’s satisfaction rather than making profits. Write the policy in a language that the buyers will understand, simple and clear, no policy jargon. It is advisable not to include return cost, but if there are state them out. Clarify the terms of refund, will it be cash or credit. 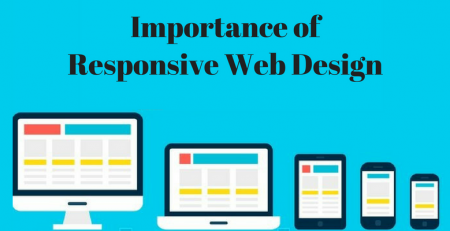 This guide highlights the importance of responsive web design and how it helps in improving the user experience. Online users want quick, simple and easy to digest information. That is why it is important to focus on effective product navigation. If a first-time potential client stumbles on your site and they do not find what they are looking for, chances are they will never return to your site. Design a site with clear navigations and labeling. Most companies fail in this area because they do not consider how an average visitor will attempt to find a product. 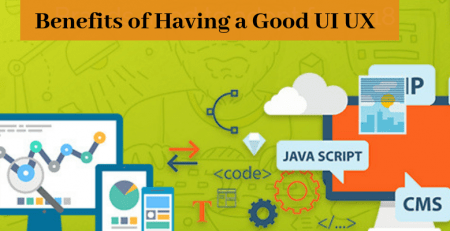 Before putting out you website conduct user testing to help you identify navigation hiccups. A poorly designed checkout is the prime conversion killer to your e-commerce site. You risk losing up to 67% of your clients if the checkout process is long and confusing. Customer will end up leaving without making a purchase. To prevent this make the checkout process simple and short. Do not present additional costs at the last minute. Give shipping information clearly and make sure the loading time of your site is short. One of the most appealing features is showcasing related products that are similar in features in a block or sidebar. Most customers like to look further to get a better view of the product. Presenting them with a list of products gives them an opportunity to compare with what they want to buy. This enables them to get full information on the benefits of the product before buying. This is one of the most important features that can ensure the success of any e-commerce website. Making your site to be search engine optimized boosts the number of new clients in your website. In a nutshell, SEO helps your site emerge above other websites on search engines such as Google. The top 10 websites that appear on any search engine get 92% views, the number one website get 33% more compared to the second website. If you have a bad SEO your business is basically lost. If potential clients are not clicking on your website, chances are they are browsing over your competitors’ site. Your website should aim at providing the best customer service. 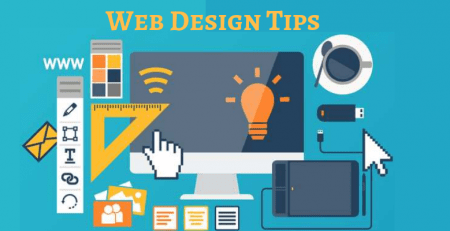 This can be done by effectively designing your site with the convenient features to enhance a smooth journey for the customer. 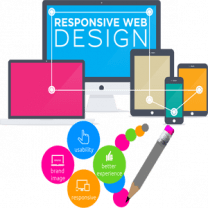 You should always be ahead of competitors in terms of web design and development to get more clients.